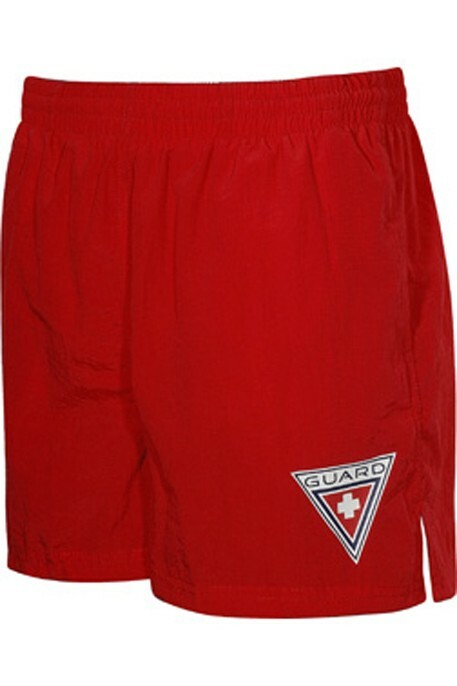 The Guard Shorts for women provide lightweight, quick-drying action for lifeguards at the pool and beach. 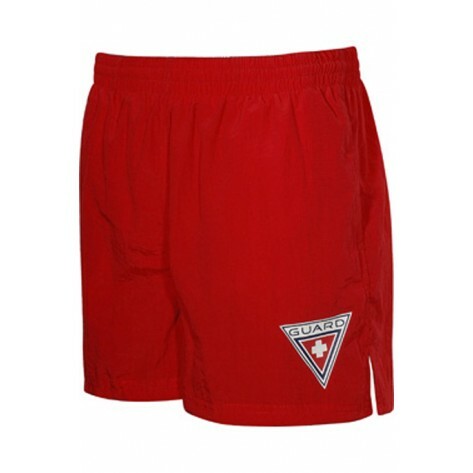 A great swimsuit cover-up, the 5010 Women's Guard Shorts feature an elastic drawstring waist for guaranteed fit and two mesh side pockets for small storage. A Left thigh Guard Logo provides a professional look for life-savers on the job. Featuring the durability of Endurotech STRETCH or the comfort of Xtra Life Lycra® Fiber, The Finals Guard Collection comes in an array of classic colors and styles to suit all your life-saving needs. 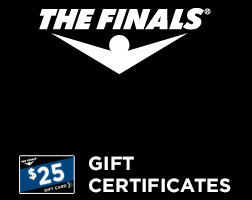 Available with or without the Guard logo, The Finals Guard Collection is lined for extra protection. Style your Guard swimwear with Guard shorts, shirts and hats — the essential apparel for everyday wear at the beach or pool. Some content on this page is saved in an alternative format. To view these files, download the following free software. ©2012-2019 The Finals. All Rights Reserved.